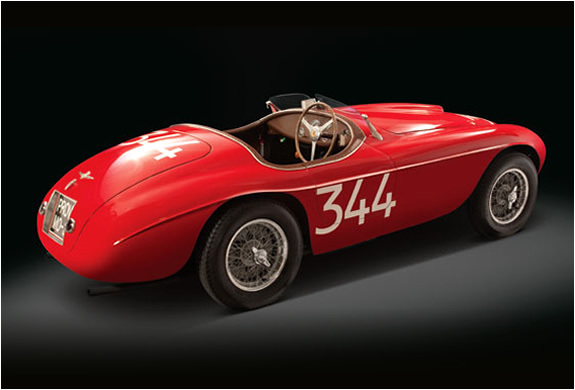 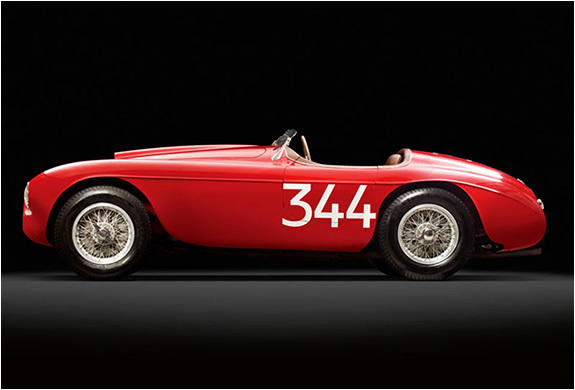 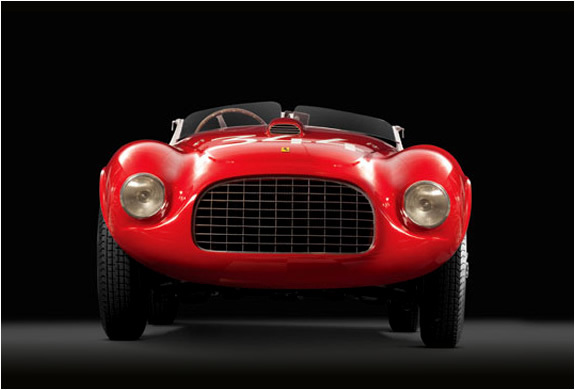 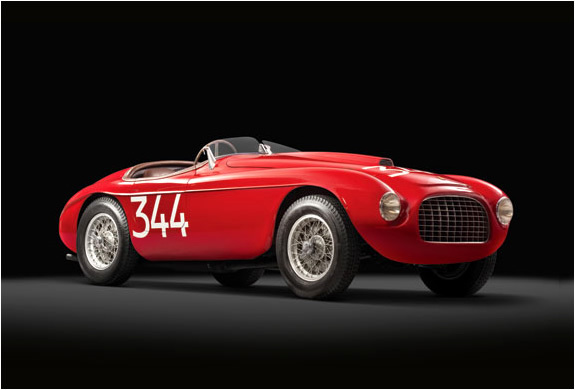 This amazing car will be auctioned on January 21 of 2011, it dates back to 1949 ans is the tenth of only 25 ferrari 166 MM Barchettas built. 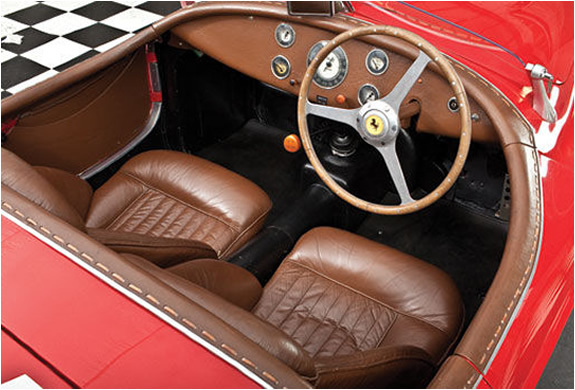 The 1948 Ferrari 166 MM is the definitive 1950s sports car configuration, with its smooth envelope, long flowing hood and short tail. Get you check books ready!